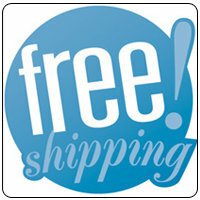 Currently Out of Stock - Please check back for inventory updates! 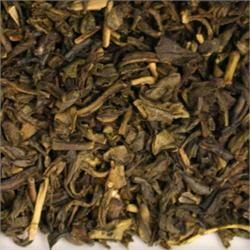 A rich and grassy organic green tea blended with organic jasmine flowers. A pure, rich texture and full flavour with the natural sweetness of pure organic jasmine. Classic perfection. Traditionally produced by the hand-rolling of "two leaves and a bud" into small pearls, which slowly unfurl to create a stunningly delicious, delicate liquor. 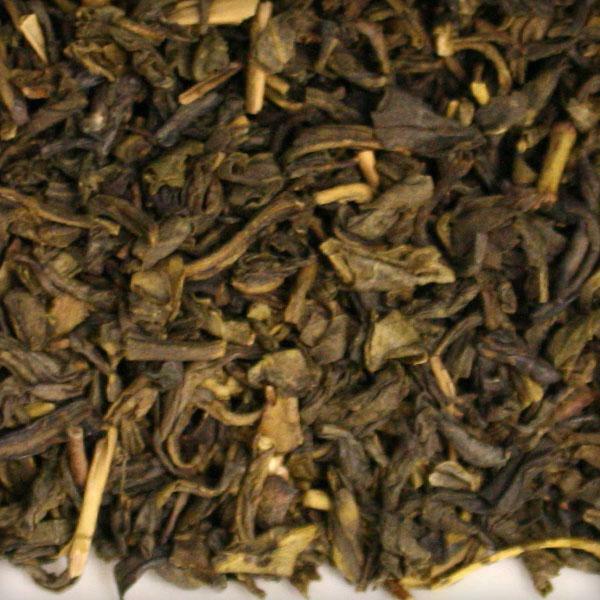 A high elevation China green tea scented with petals from jasmine flowers. 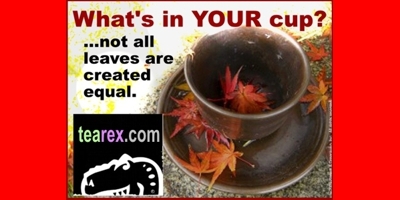 ReX sez "FOR THE BEST RESULTS: PLEASE USE THIS TO PREPARE YOUR TEA ReX TEA!" The perfect loose leaf tea infusion system! The easy everyday workhorse for making a superior cuppa. Marigold petals, rose petals, and linden blossoms in a rooibos base make up this beautifully balanced and deliciously rich floral tisane.